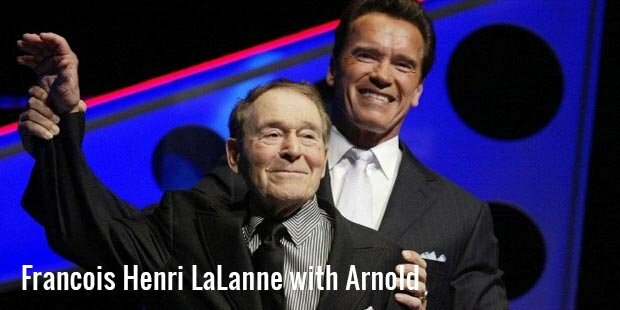 While actors like Arnold Schwarzenegger and Sylvester Stallone may be the most well-known faces of physical fitness, it's gurus and innovators like Jack LaLanne that have made fitness and physical well-being such an important and highly regarded part of life. Born in September 1914, LaLanne is an iconic and highly influential figure for the fitness movement of the late half of the 20th century. 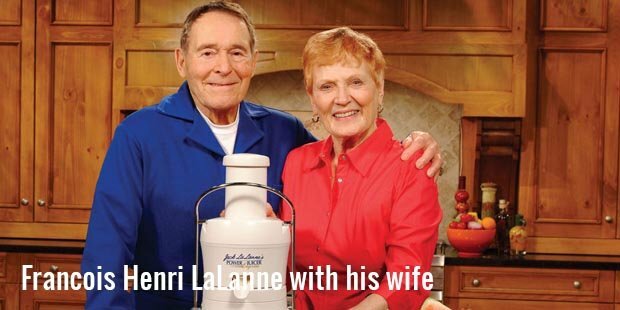 Born in San Francisco, California, Jack LaLanne has always kept his home city close to his heart. A weak and underweight child, he has described himself as being 'addicted to fast food and sugar' in his youth. He was out of shape, unable to complete even the most basic exercise, and so unhappy with the way he looked that he turned to eating disorders and unhealthy diets as a way to look better. After dropping out of school at a teenager, LaLanne heard a speech from health and training leader Paul Bragg, denouncing high-risk foods like fatty meats and sugar. He immediately made changes in his life, dropping sweet foods and high-fat meals from his diet, and taking up exercise at a pace that would stun even the most enthusiastic and dedicated athlete. LaLanne's progress was immediately noticeable. Once a weak and sickly kid, he reentered high school and made the local football team. He went on to open his own private health club just a few years after leaving high school, a move that was controversial at the time. Many of the treatments that LaLanne prescribed were unusual in his time, and attracted criticism from health 'experts. Strangely enough, these same 'bizarre' treatments form that basis of today's health and training systems. Weightlifting, once seen as a fringe sport for Olympic athletes that was of little benefit to ordinary people, has grown into a lifestyle sport that attracts everyone from teenagers to Olympic athletes. In his early years, LaLanne was endlessly criticized for promoting such a 'dangerous' sport. Other gym innovations, like the Smith Machine, also come from LaLanne's health clubs. Annoyed that the standard level weights were too heavy and cumbersome for women and injured trainees to use, LaLanne created a guided floating bar system that allowed new trainees to do exercises like the barbell squat, military press, and bench press without having to learn complex techniques.While LaLanne's gym business took off, eventually growing into a nationwide empire, his career as a fitness guru and public advocate grew to even greater heights. He hosted his own television show in the 1950s and 60s, telling the public about how to keep slim, gain strength, and lose fat without expensive treatments. His shows were a hit with the public throughout his lengthy career. He also gained a reputation as a great showman, demonstrating his feats of strength to the entire world. These included towing a boat across the San Francisco harbor with his hands tied behind him, and towing passenger-filled boats around Los Angeles at age 70. 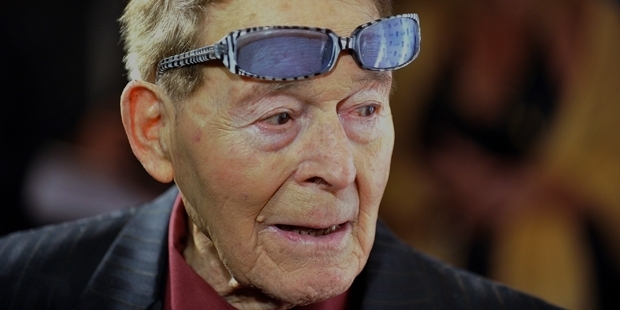 His incredible feats caused the public to think of him as immortal, as he continued workout out well into his nineties. At late ninety-five, LaLanne died in his California home. His death marked a sad day for the fitness world, yet it also showed how essential his beliefs were to living a long, happy life. LaLanne made fitness and nutrition an important part of daily life and proved its importance through his incredible health and lifespan. That is a worthy accomplishment, particularly in a world where junk food and poor health are quickly becoming silent killers for millions of people every year.